(FASTNEWS|COLOMBO) – The Ministry of Finance on Wednesday (10) announced that fuel prices will not be increased in order to provide relief to the people during the festive season. The Ministry in a press release stressed that even though fuel prices in the international market have soared, the Government will not increase fuel prices this time in order to give relief to the people during the festive season. The price of a barrel of crude oil which was at USD 67 in March has gone up to USD 74 a barrel in the international market, and the prices are going up. 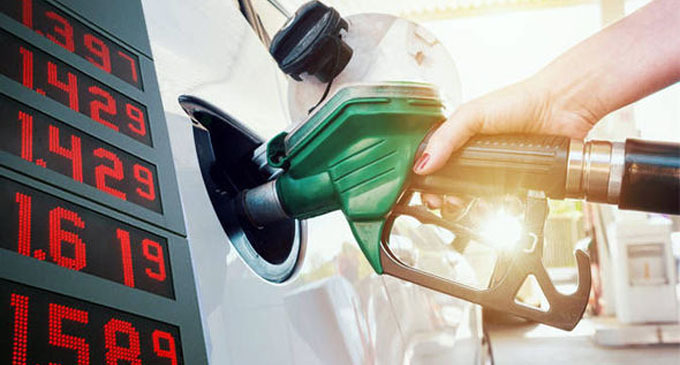 The fuel prices were increased slightly as against soaring fuel prices in the international market on 10 March with the objective of giving relief to the people preparing for the festive season, the release further added.